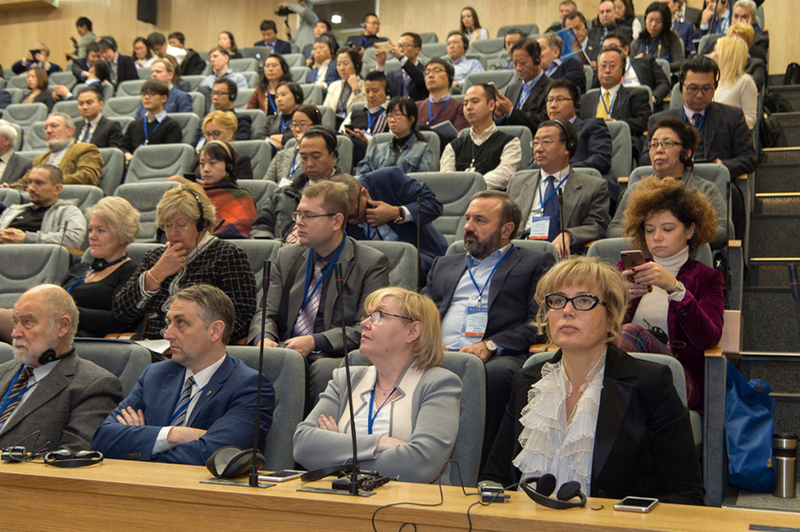 II International Forum “Russian-Chinese Biomedical Cooperation” was held in Saint-Petersburg on November 11-16th, 2017. 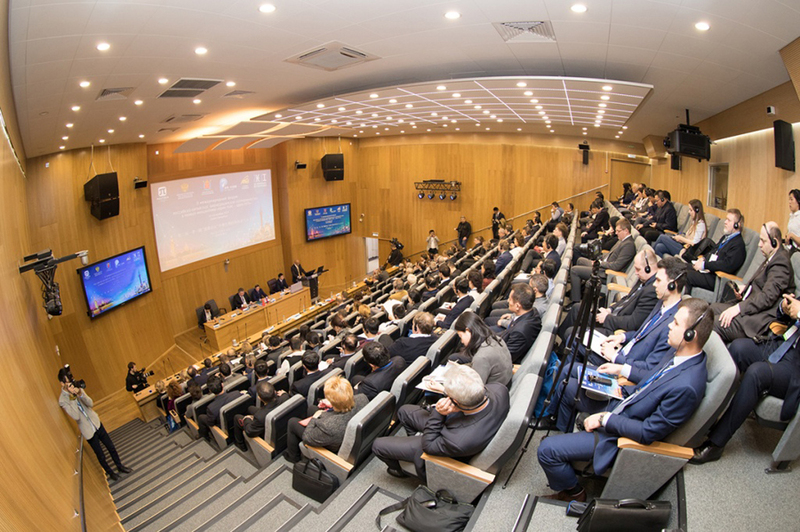 The event became a platform for professional dialogue of the leading medical and pharmaceutical specialists, representatives of scientific and research institutions and businessmen. implementation of laser radiation on spinal discs herniation and extrusion in surgical interventions in degenerative disc diseases. 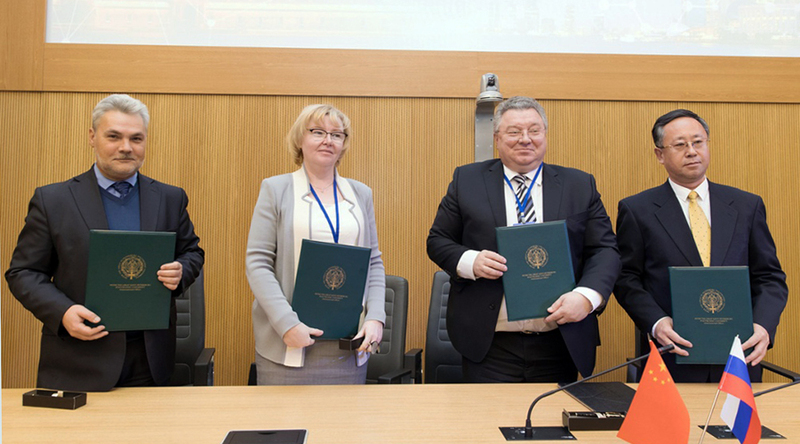 Additionally, the Almazov Centre, Saint-Petersburg Polytechnic University, Dupole Structures LLC. and Business Incubator Pue. Ltd. signed a collaboration agreement on uniting intellectual, financial, industrial, technological and other resources in order to complete the project on development of medical devices based on long-wave infrared and terahertz radiation.